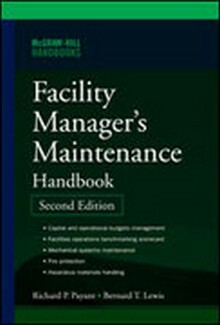 Professionals responsible for the maintenance, construction, and renovation of commercial, industrial, municipal, and institutional properties use these references to help with facilities guidelines. 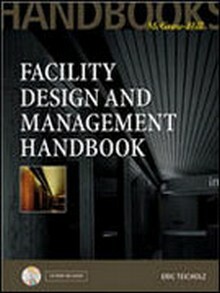 Construction Book Express offers a wide variety of Facility Design and Planning publications. 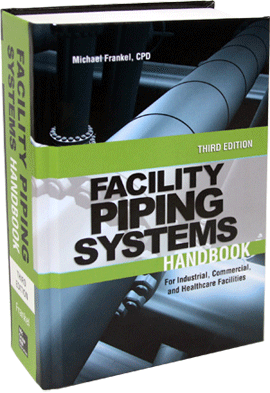 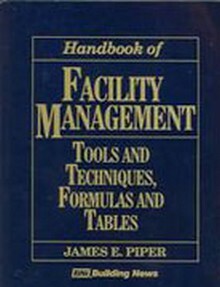 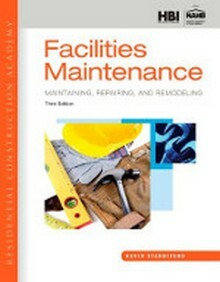 A powerful tool readers need for any facilities maintenance course!